In this episode of the Kita! 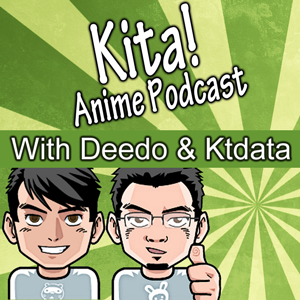 Anime Podcast we get fire! Fire! Fire! Not the limited editions! and glasses! Our next episode will be February 11, 2014! Save the date and watch us live!